Let me start off by saying that I’m a huge fan of the Spyderco knives. I have owned and tested a lot of the past models, and I believe that this is one of their best for various of reasons. Looking at the Knife, you can easily tell it has been designed and created with the future in mind. 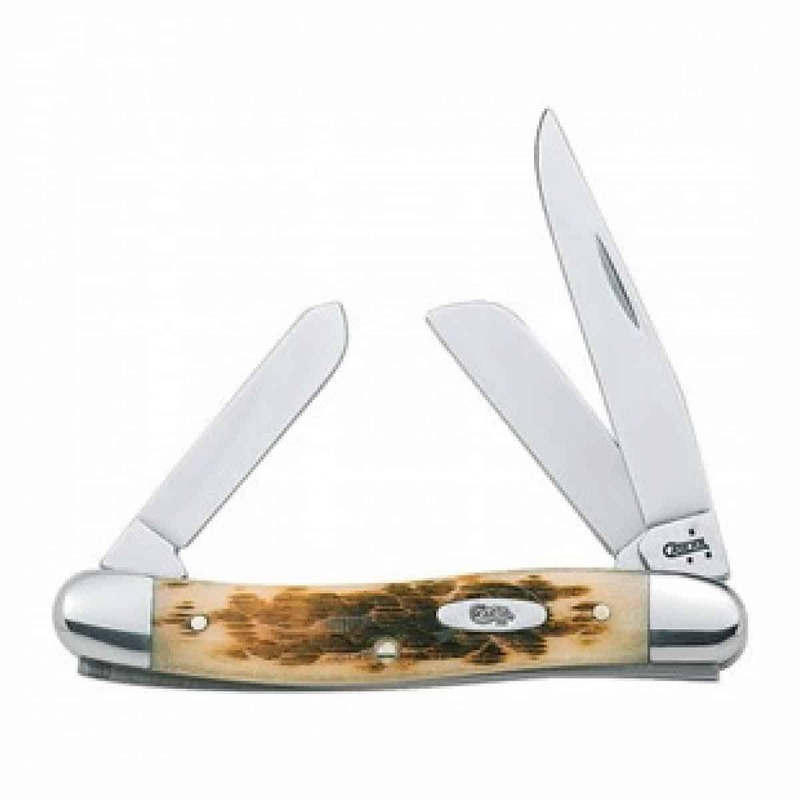 Whether you’re out camping, or just generally using it in the garden, this knife is more than satisfactory, and there’s no arguing the fact that it looks elegant. 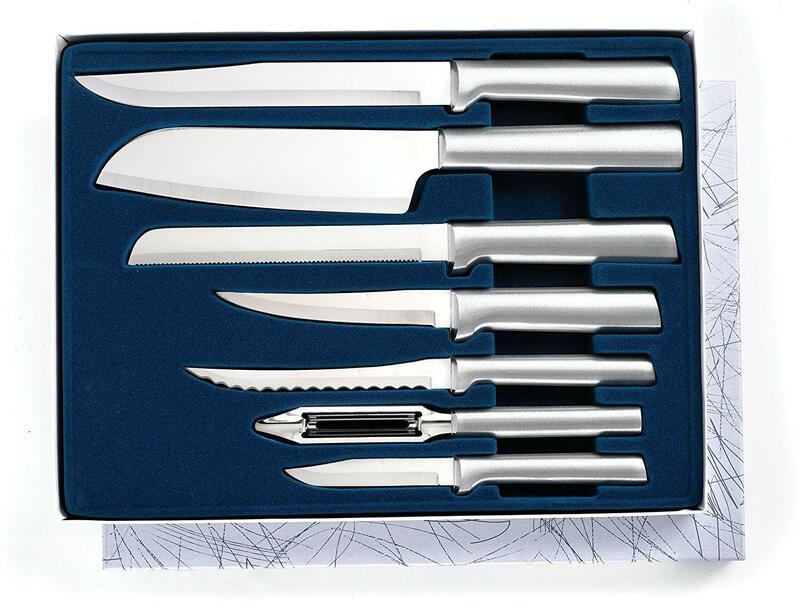 Of course, the ability to cut and to do it well is crucial when it comes to products like this. The Delica4 is by far the cheapest super slicer you can find! It is able to seamlessly cut through thick cardboard as easy as it is to peel a potato. 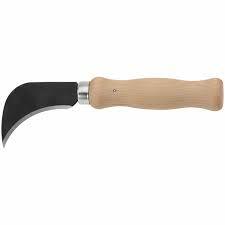 It can also cut through sticks, plastic, and just about any material with ease. Which shows its reliability and definitely shows it is fit for its purpose as advertised. The cutting ability of this ECD blade is insane! Another obvious crucial feature any knife should have is the ability to have an incredible grip. It feels really nice in the hand. The back of the handle is designed so your hand locks into place when you’re gripping it, and that’s a really neat feature to include. The best way to summarize this is to say it’s really grippy. Some say otherwise and that they prefer the G-10, but I really, really like this grip. 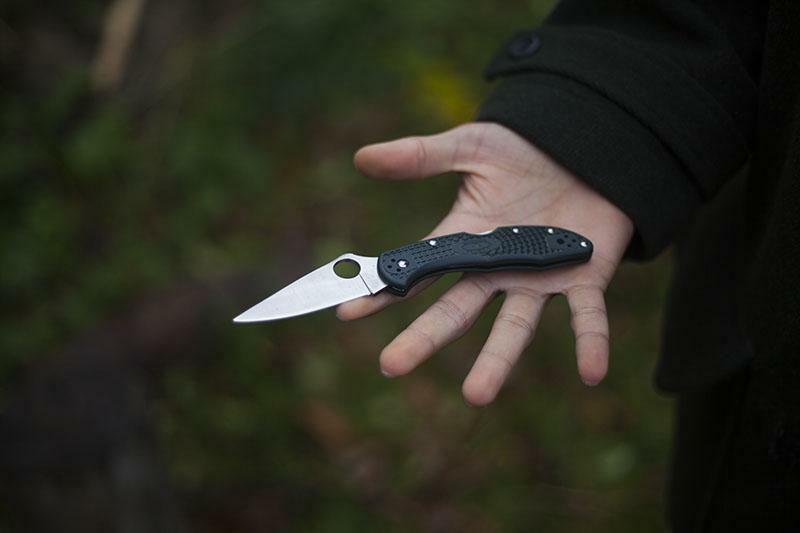 The Delica4 is extremely lightweight. It weighs a small 2.5 ounces, which equivalents to roughly 65 grams. 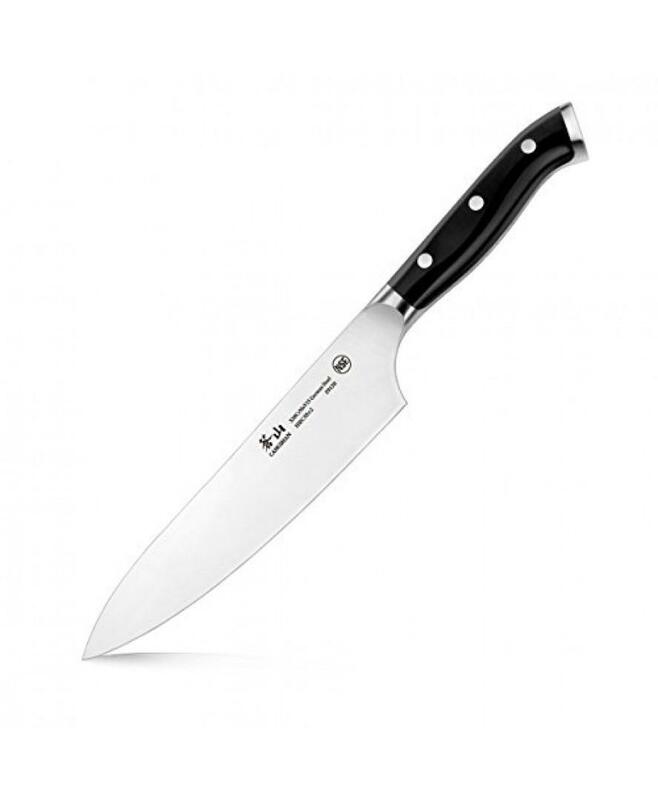 This doesn’t necessarily mean it’s a delicate knife, it has an awesome ECD blade, and for the size, it can really pack a punch. I myself own the blue variant, but the Delica4 comes in purple, green, orange, grey, pink, black and a few more colours! 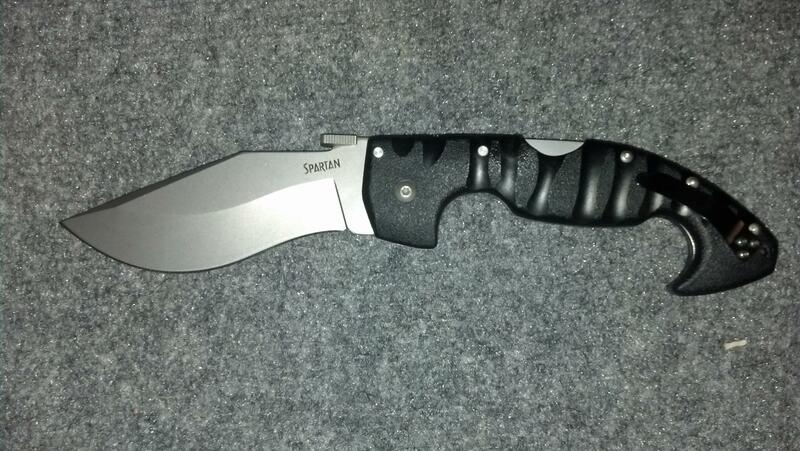 Which I genuinely like, because it adds a little bit of customization to the knife and making it your own. 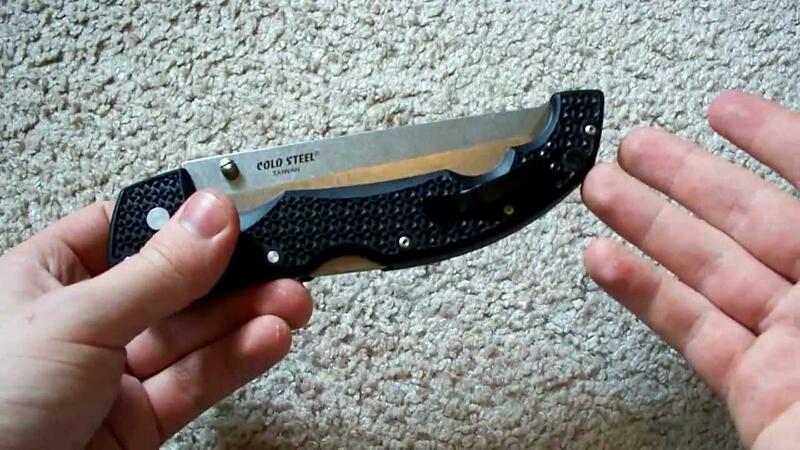 I found the pocket clip to be extremely sturdy, though it is the same pocket clip as seen on other models of the knife, it’s still a valuable addition to the knife. When you’re sliding the clip onto your clothes I find that the clip slides on very easily. This is because underneath the pocket clip isn’t completely texturized, therefore making it easier to slide on. Overall, if you’re considering buying a knife and you are unsure which model to get, the Spyderco Delica4 is a very safe and smart option to go with. The only negative thing I would have to say about the Delica4, is that it’s more on the pricey side. 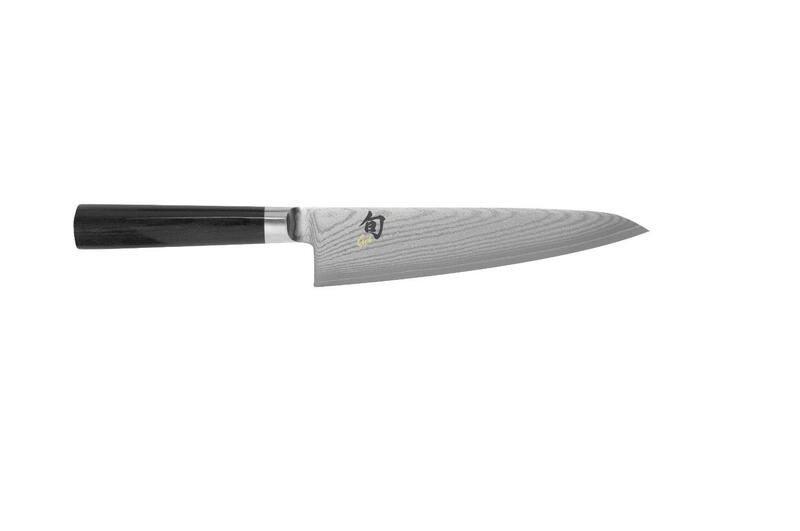 As of writing this, the knife is high in price on Amazon, which can be a problem to those on a budget and maybe some people think that they don’t use the knife enough to get the money’s worth. However, I do think it’s worth investing in. It’s something you’ll need at one point or another in your life. 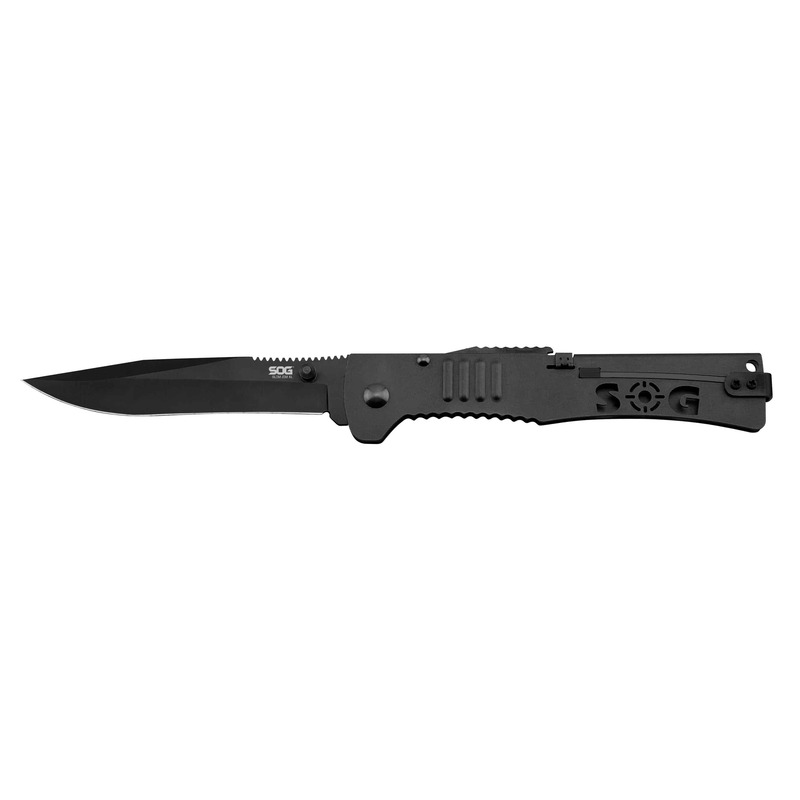 You definitely do get what you pay for because it really is a classic ECD knife.